How much time do we women spend behind the wheel? 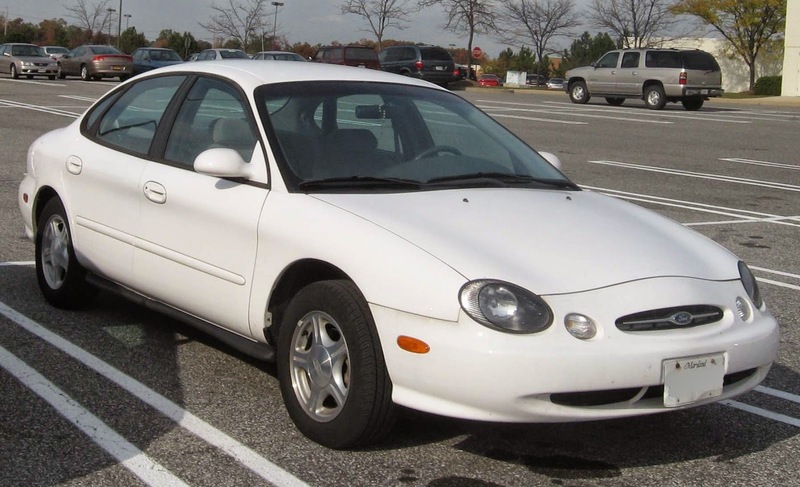 My Driver Style is pictured above: 1998 Ford Taurus (yup, a blessing and curse at the same time if you know your automobile models) As blogger, I want to explore more about cars and possible do test drives and reviews!! My goal for 2015: I will have a brand new car that reflects my needs and a few wants! !